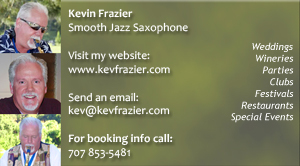 Kevin Frazier's Smooth Jazz Saxophone is a great addition to your wedding. 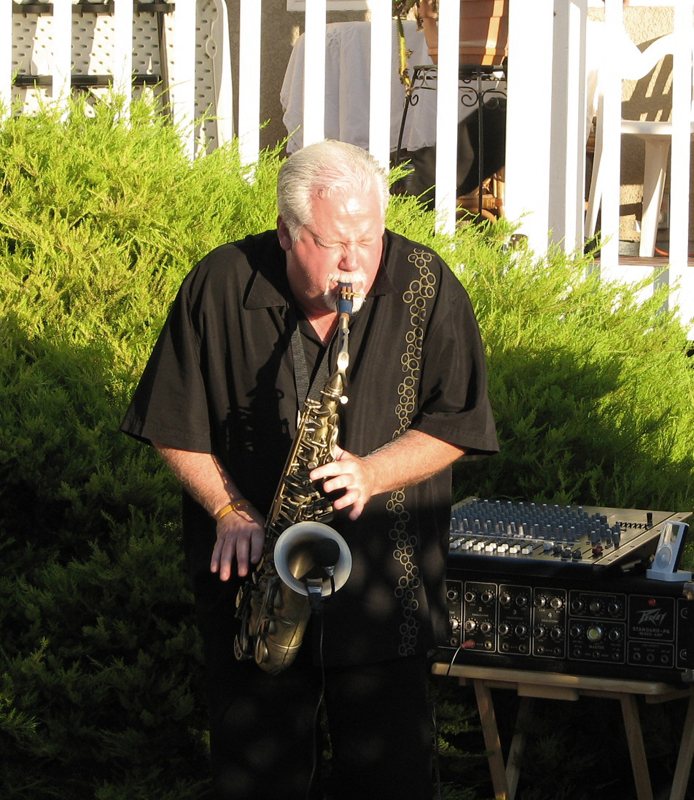 He plays all the current hits by Boney James, Dave Koz, Richard Elliot, David Sanborn, Candy Dulfer, and many others. 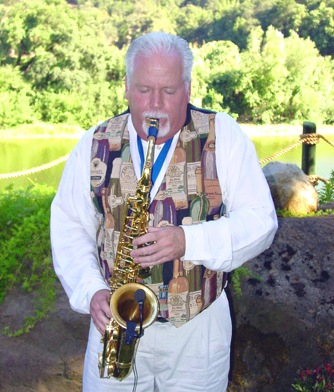 He is available as a soloist with backing tracks on an iPod for couples on a budget, or any number of configurations from Duo to a full band. 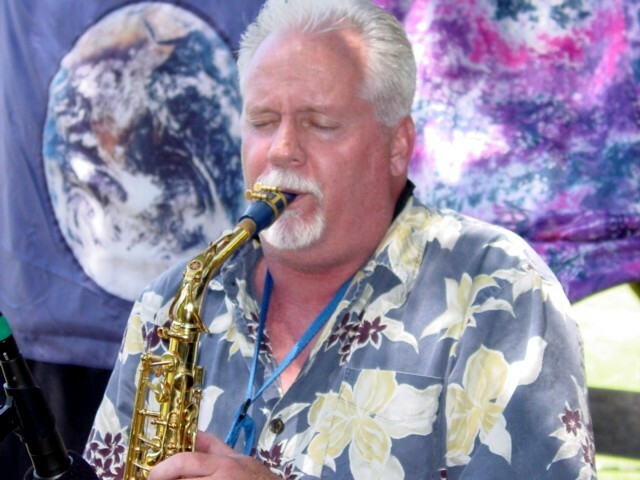 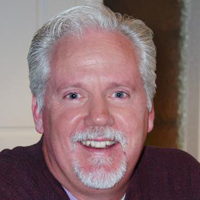 Check out his website to hear audio demos, video, photos, and a read full biography.